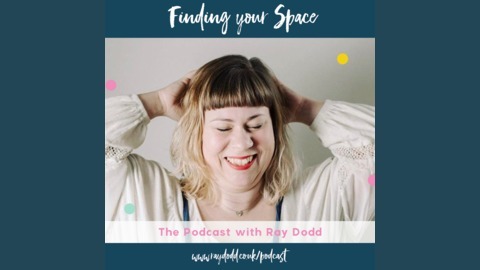 Finding Your Space is a podcast about finding, claiming and taking up your unique space in the world. That place that only you, with all of your unique flaws, experiences and strengths can truly fill. 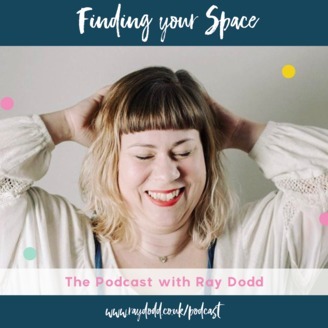 How do we find that space? And how can and does it translate into how we run our businesses? Expect feminism, honesty and lots of talk about that place where emotions collide with our businesses.